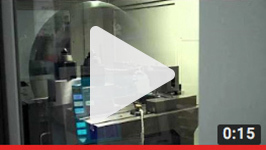 Welcome to the Precitech video library. 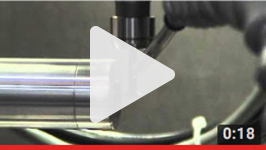 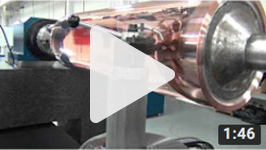 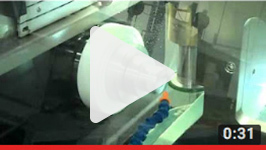 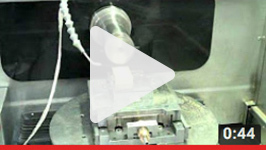 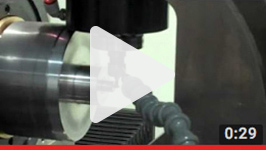 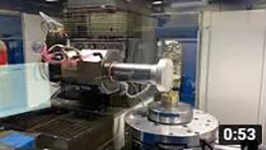 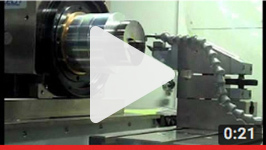 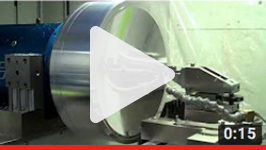 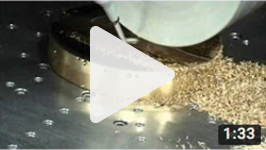 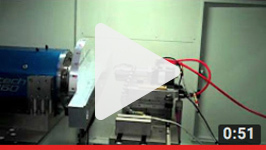 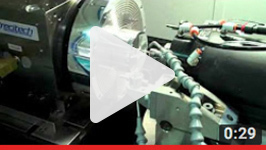 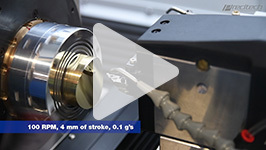 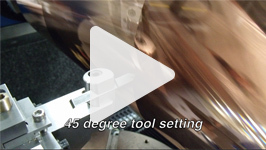 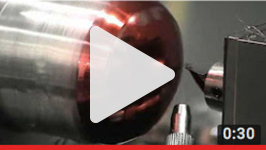 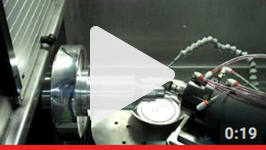 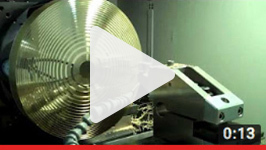 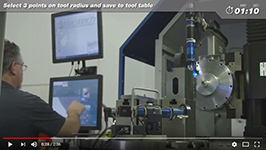 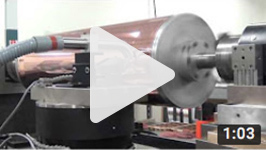 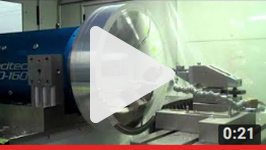 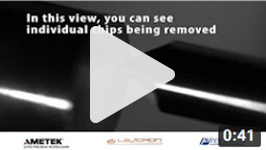 Below you can find videos of many of the ultra-precision machining processes available with our machines. 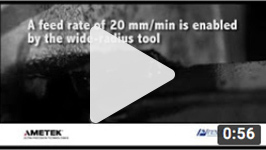 If you find these useful please subscribe to our YouTube channel.